With these heavenly meditations designed to easily fit into your busy day, you won’t want to miss an opportunity to feel divine. 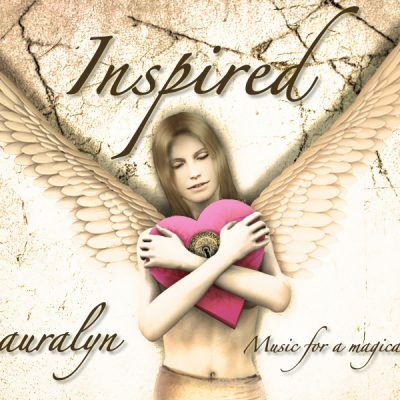 This unique compilation of meditations is inspired by Lauralyn’s classes that helped people change their lives through yoga therapy, guided visualizations and Reiki. Her students were busy, and wished they could receive the benefits of her meditation class anywhere, anytime. She created this album to do just that, whether at home or on the go. Used regularly, you will feel rejuvenated, resilient and beautifully positive. A wonderful tool for stress management and rewiring your brain with fresh perspectives. Try a 21-day relaxation challenge and listen daily! 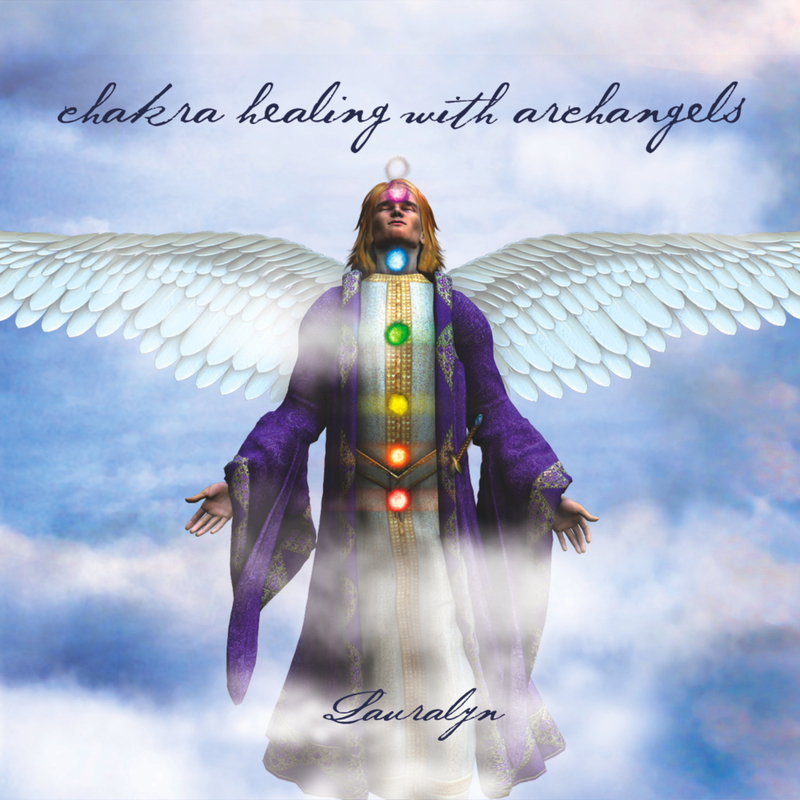 Chakra Healing with Archangels is now a favorite among listeners worldwide! Brighten Your Morning with Om Shanti (Peace Within). Listen to uplifting positive thoughts mixed with the powerful beat of Celtic music. Wonderful to play first thing in the morning, on your commute, to clear your home of stressful or stagnant energy, or anytime you need more positive energy in your life. Beat That Afternoon Slump with the 10-Minute Chakra Balancer. You’ll be amazed how much better you feel after listening for just 10-minutes! Take a relaxing journey through nature, practice a calming breathing technique and let Archangel Michael dissolve your stress. Drift Off To Sleep with The P.M. Chakra Healing Meditation. 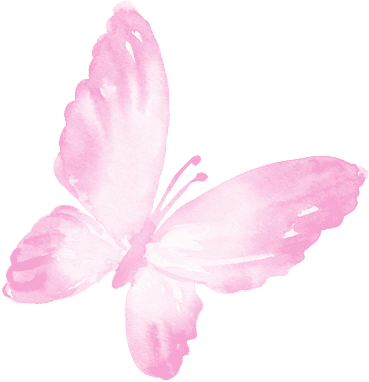 The longest meditation in this program, it gently shifts old thought patterns by reinforcing your positive personal truths about yourself and your life. This meditation can help you get a restful sleep as it includes brain wave technology to help your brain align with a deeply meditative state, and specific hand positions that encourage the flow of Holy Spirit. After payment, you will receive a link to download your album via Dropbox. If you experience any issues with downloading, please contact us.